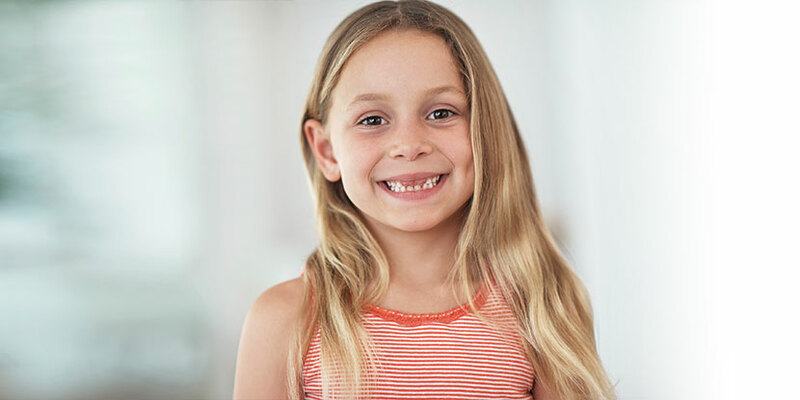 Orthodontic braces can correct crooked and crowded teeth, a misaligned bite and jaw problems. They can also eliminate problems you may have with eating, speaking properly or keeping your teeth clean. Traditional braces are the most common type of braces. Over the years, they have become smaller, sleeker and more comfortable to wear. Traditional braces consist of standard metal brackets that are adhered to your teeth and are connected by a wire. They require periodic tightening so pressure can gradually align your teeth. The amount of time you need to wear your braces depends on your individual case. Typically, people will wear their braces from one to two years. Once they are removed, you will need to wear a retainer to make sure your teeth do not shift out of position over time. For more information about traditional braces, contact us.